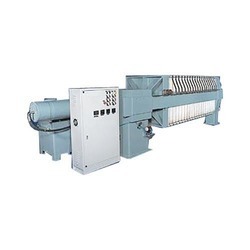 We are the leading manufacturer, supplier, exporter and trader of Automatic Filter Press, Progressing Cavity Pump, Filter Cloth, Recessed Plate Filter Press, Polypropylene Filter Press, Membrane Filter Press, Sludge Dewatering Filter Press, Ratchet Filter Press and Oil Filter Press. 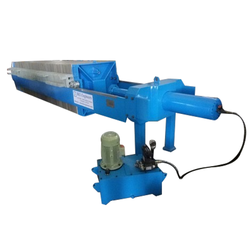 Pioneers in the industry, we offer automatic filter press, filter press, pigment filter press and semi automatic filter press from India. 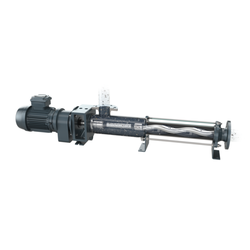 Our range of products include progressive cavity pump. 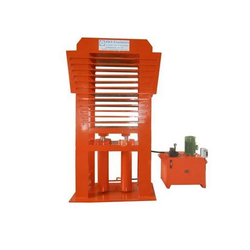 Prominent & Leading Manufacturer from Coimbatore, we offer cast iron filter press, manual filter press machine, oil filter press, pp filter press and sludge dewatering automatic filter press. 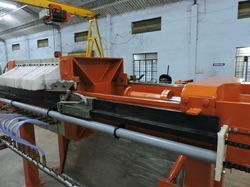 We are a leading Manufacturer of bag filter from Coimbatore, India. 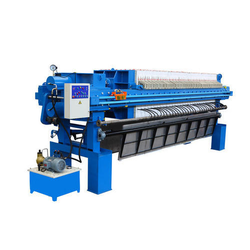 Offering you a complete choice of products which include ceramic filter press, cloth washing filter press, fully automatic filter press, plate and frame filter press and polypropylene filter press. 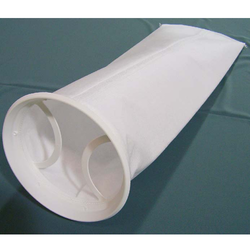 Our product range includes a wide range of micron filter. 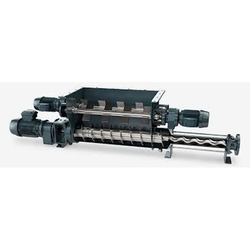 Our range of products include wax press machine and wax filter press machine. 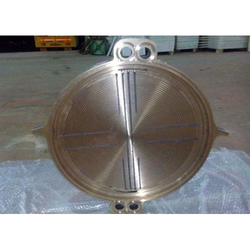 We are a leading Manufacturer of filter plate, stainless steel filter plate and frame type filter press machine from Coimbatore, India. 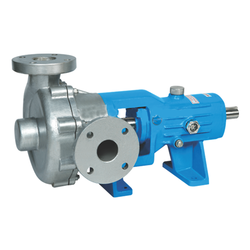 Our product range includes a wide range of air operated diaphragm pumps and air operated double diaphragm pump. 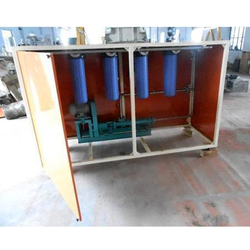 Manufacturer of a wide range of products which include feed pump and filter feed pumps. 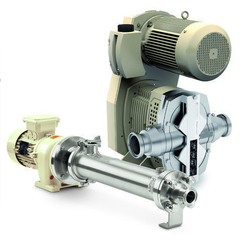 Offering you a complete choice of products which include glucose syrup pump, effluent transfer pump and sludge pump. 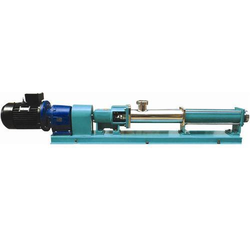 Prominent & Leading Manufacturer from Coimbatore, we offer bridge breaking paddle screw pump, screw pump, eccentric screw pump, bare shaft pump and filter press feed pump. 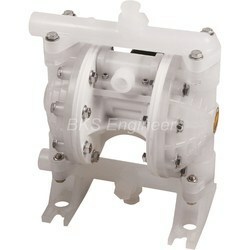 Providing you the best range of ceramic slip pumps with effective & timely delivery. Providing you the best range of auto plate shifter with effective & timely delivery. 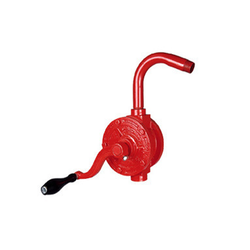 Providing you the best range of barrel emptying pump with effective & timely delivery.